Welcome to the new NASF Worldwide Blog! We are dedicated to providing shipping and freight forwarding information to professionals and enthusiasts alike! 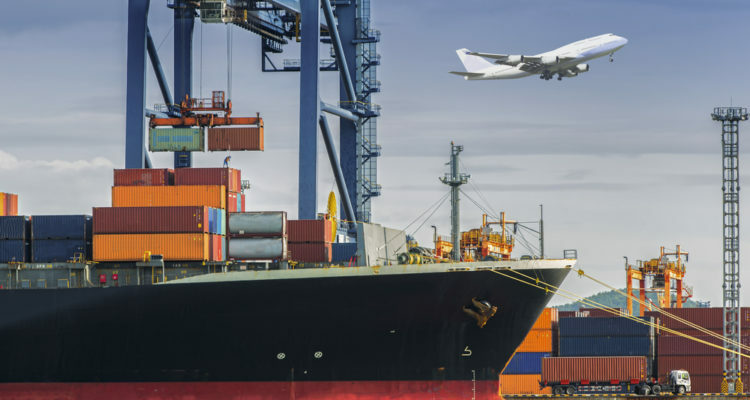 If you are interested in learning about the world of logistics and shipping, this blog is the place for you! NASF Worldwide was developed to help education both customers and industry professionals in the area of international freight. It is a small project that is comprised of only a few dedicated team members, but each of us is driven to provide the best information we can.